Wow! This is mind-blowing stuff! You got to watch this message of hope. 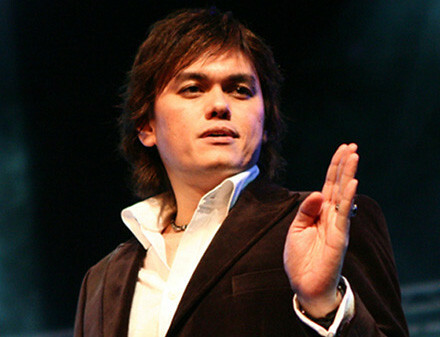 Listen to Pastor Joseph Prince of New Creation Church as he sheds some light with biblical insights that will indefinitely change the way you relate with Jesus. Praise God for this awesome man.